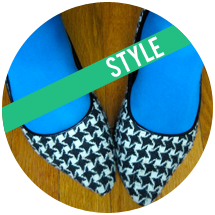 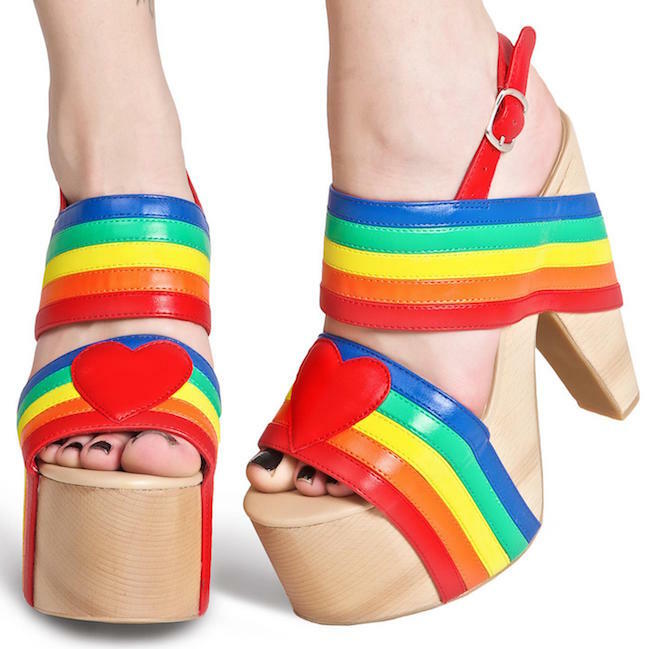 These rainbow platforms from Dolls Kill! 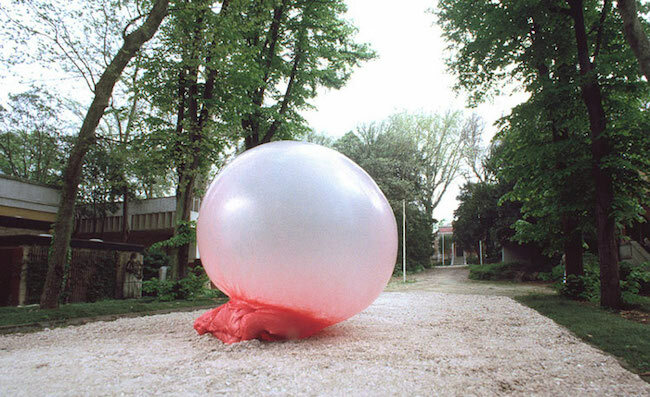 This "Chewing in Venice" public art installation of giant bubblegum! 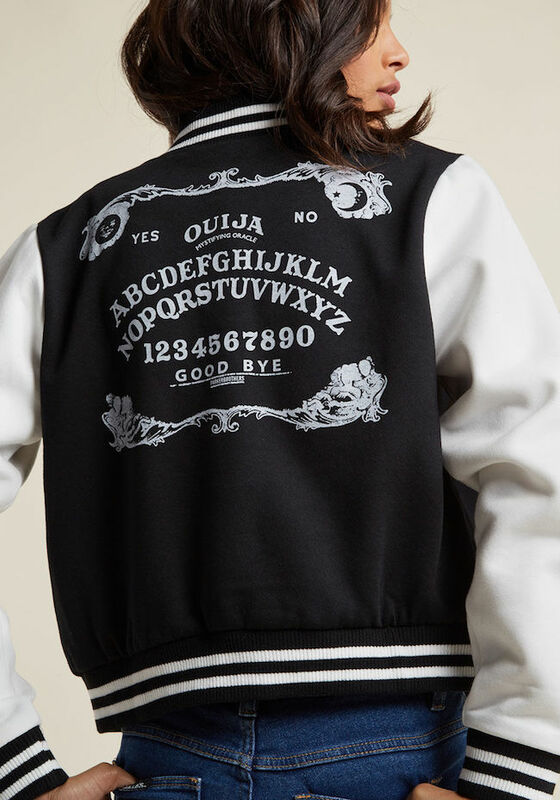 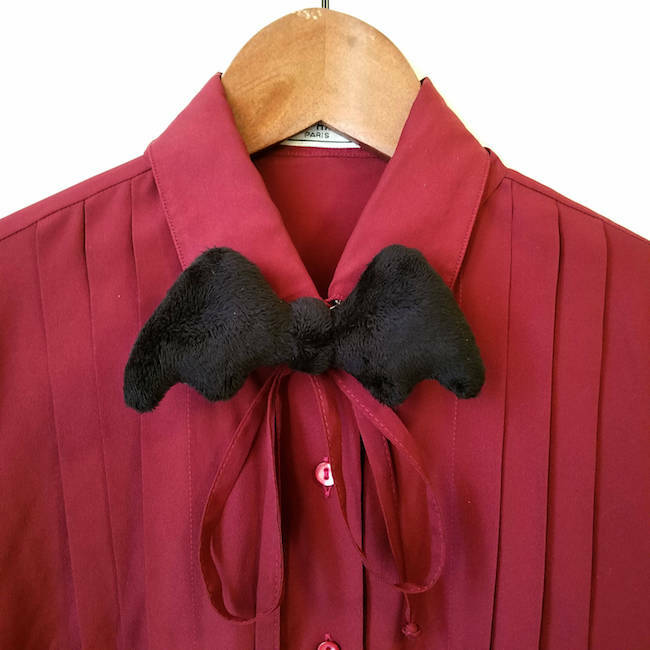 This ouija board jacket from Modcloth! 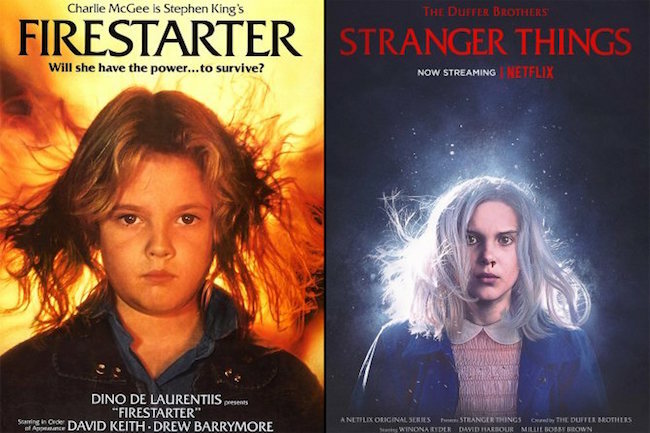 This series of Stranger Things 2 posters inspired by 80s films! 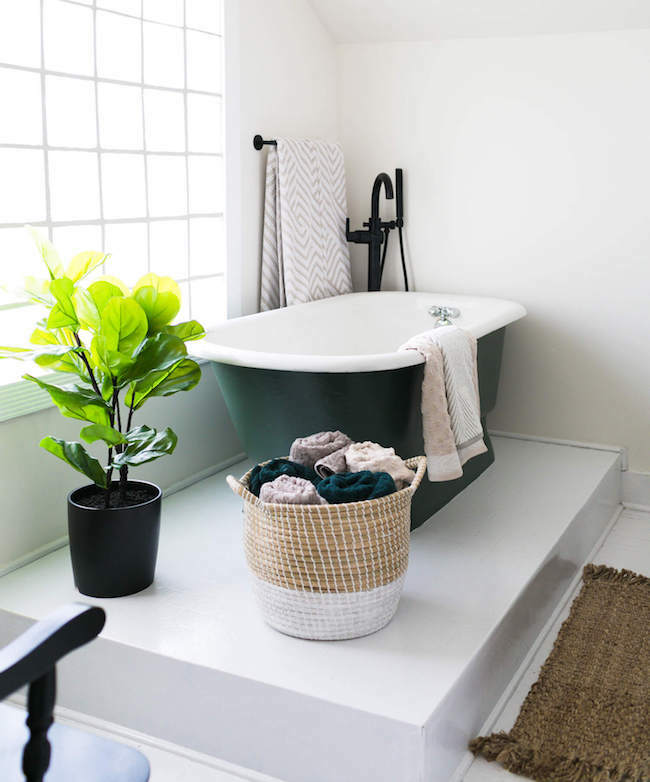 This gorgeous hunter green bathtub! 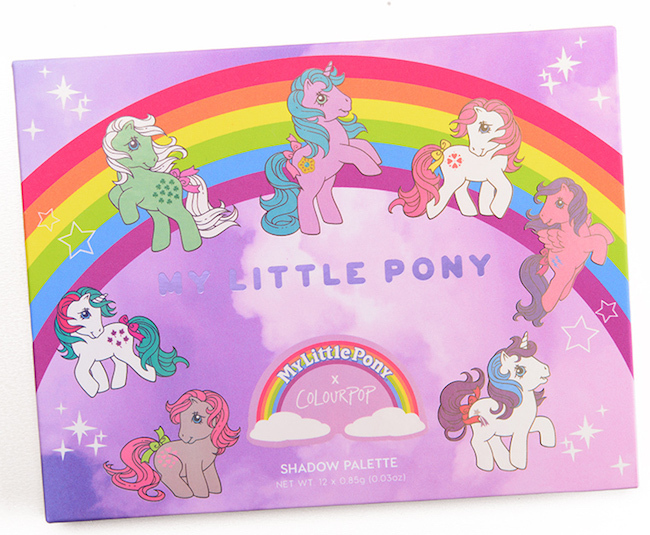 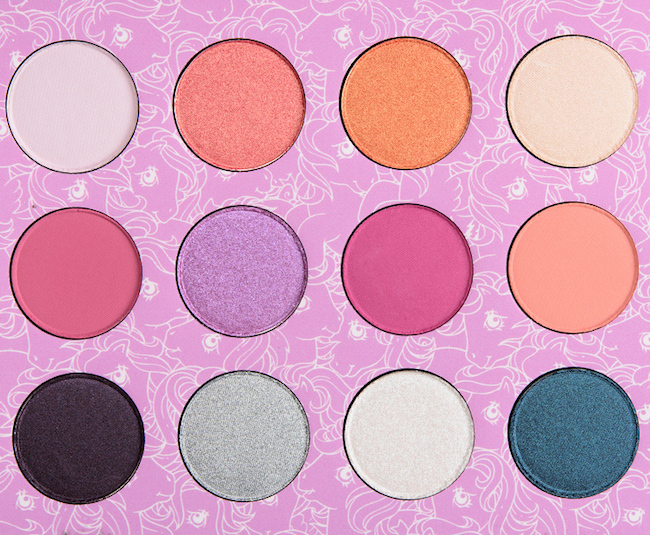 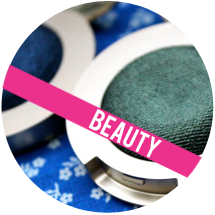 These swatches of the My Little Pony x Colourpop collection! 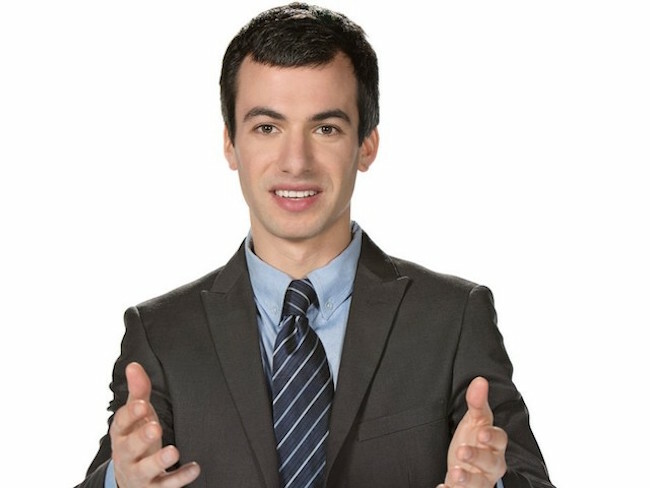 This list of 15 things we learned hanging out with Nathan Fielder! 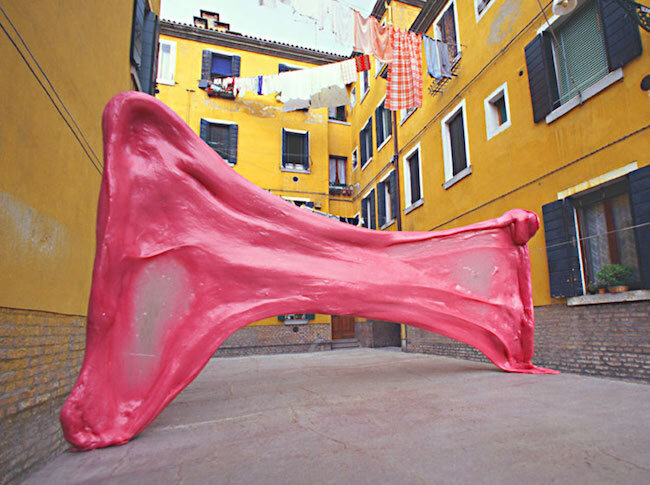 This video of an oil painting losing 200 years of grime!